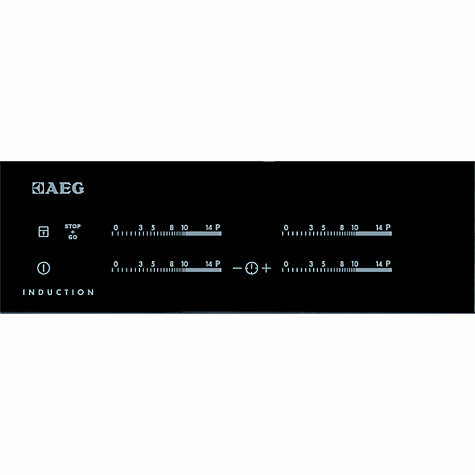 Allow yourself freedom to cook as you please with the flexibility and advanced technology of the AEG HK654200FB induction hob. 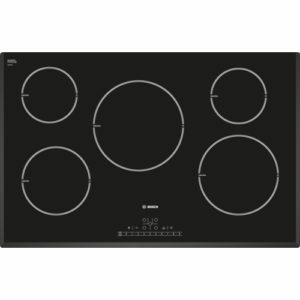 This induction hob offers 4 sections for maximum heat and has a powerful booster and front ‘direktouch’ controls for direct access to your desired cooking level. 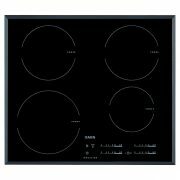 At the touch of a finger, you have instant access to the hob’s controls and immediate control to select the precise level of heat you need. An intelligent AutoMax function brings the zone up to the boil and then will reduce it to the pre-selected power level for the remainder of the cooking time. With the HK654200FB, it responds as soon as the pan touches the hob. It immediately heats the pan- and only the pan- to the right temperature. 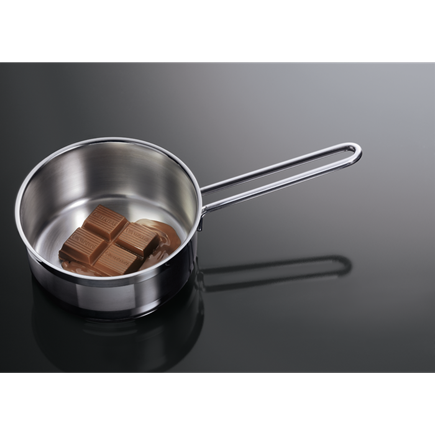 Ultra-efficient induction works by creating a magnetic field between the hob and steel or iron pan. The heat is instant; it is easily controlled and energy efficient. Surfaces are very easy to clean and the bevelled edge design ensures no trapped dirt. With an intelligent use of power, energy consumption can be easily reduced. An Öko Timer enables you to use energy more efficiently by using the hob’s residual heat during the last few minutes of the cooking process. A handy CountUp timer enables you to closely monitor the progress of each dish. It starts at zero and keeps counting up until you stop or reset it. 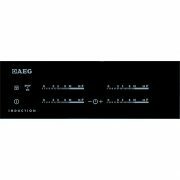 14-stage digital power level displays keep you informed at all times. For each heat zone, an OptiHeat Control tracks the level of residual heat, so you can make the most of your remaining heat and optimise your energy usage. A stop and go with keep warm setting is ideal when your cooking is interrupted as this will resume to previously selected settings. If a cooking zone is left on, the power automatically cuts out after a set period. A control and child lock tops off this model. Time your dishes perfectly thanks to the built-in minute minder and clear LED display, or alternatively use the CountUp Timer which starts at zero and keeps counting until you stop it to monitor how long dishes have been cooking. 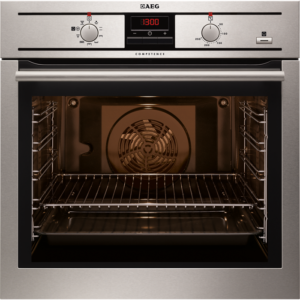 For those moments when you have to rush away from the cooker – the phone rings or the doorbell goes – the Stop & Go function reduces all the zones to a ‘keep warm’ setting to prevent pans boiling over or dishes getting burnt, and then remembers the previous setting when you return.